Hydropower, also called hydroelectric power, is the technique of harnessing the power of water to create electricity. It is the world’s leading source of renewable energy. In a hydropower plant, a reservoir stores water at an elevation. 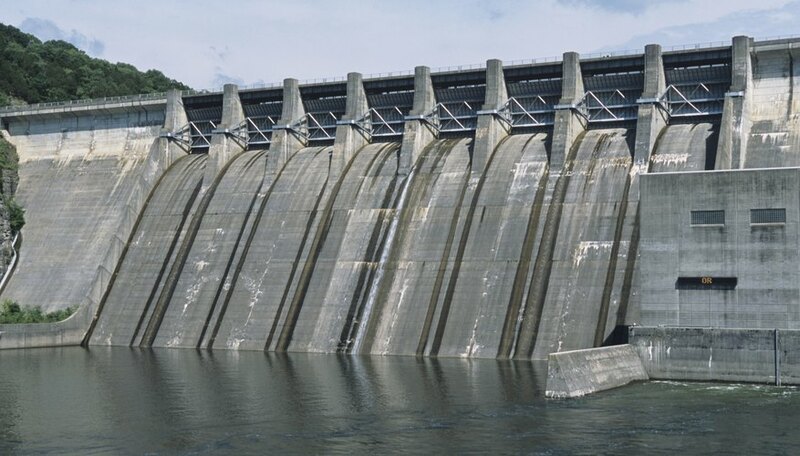 A dam controls the flow of water which is made to rush through a turbine, thereby rotating the turbine blades. The turbine spins a generator to produce electricity. Hydropower is a renewable resource. 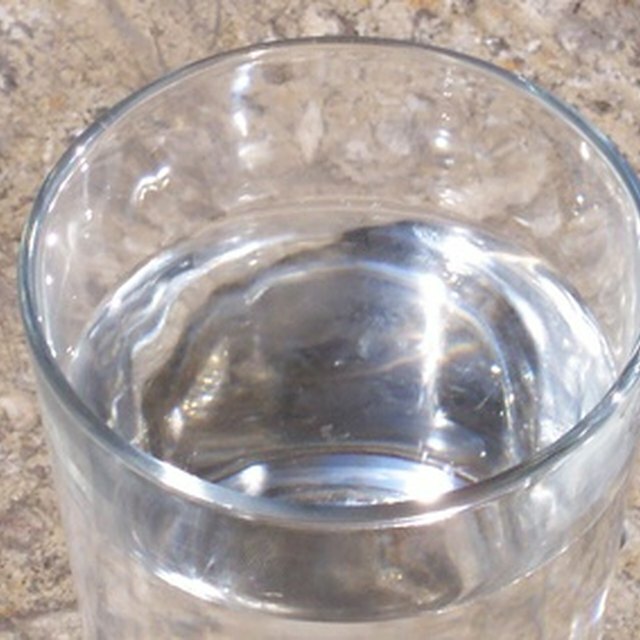 The water that is used to power the turbines is not lost in the process. It can be reused over and over again to produce electricity. Also, water on the earth is continually replenished by rain and snow. Thus there will be no dearth of water on earth. Hydropower is a clean and green alternative to fossil fuels because hydro plants do not emit greenhouse gases and other pollutants. Moreover, generating electricity from water is cheap compared to non-renewable sources of energy such as coal (according to University of Colorado at Boulder). As an additional benefit, hydropower dams also provide a means of regulating water flow on rivers. This action controls flooding. Hydropower dams are responsible for altering nature's river systems. This affects plant and animal habitats, thereby creating a imbalance in the ecosystem. There are large sources of untapped water resources which could be used to produce hydroelectric power around the world. More use of hydropower would reduce dependence on non-renewable sources of energy. Sen, Debashree. "Is Hydropower a Non-Renewable or Renewable Resource?" Sciencing, https://sciencing.com/facts-5778942-hydropower-non-renewable-renewable-resource-.html. 09 January 2018.